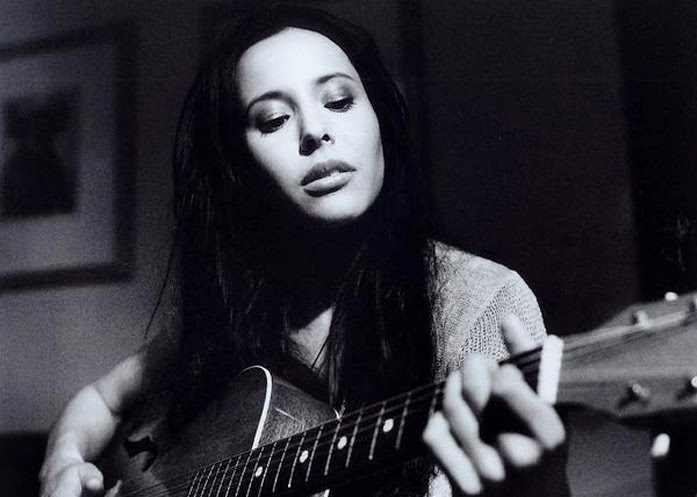 Today's song is "Put Your Hands Up" by Nerina Pallot. Nerina is very talented Audrey--great voice. Thanks for sharing.